Another student completes the knife making class. Home/Weige Knife Class/Another student completes the knife making class. 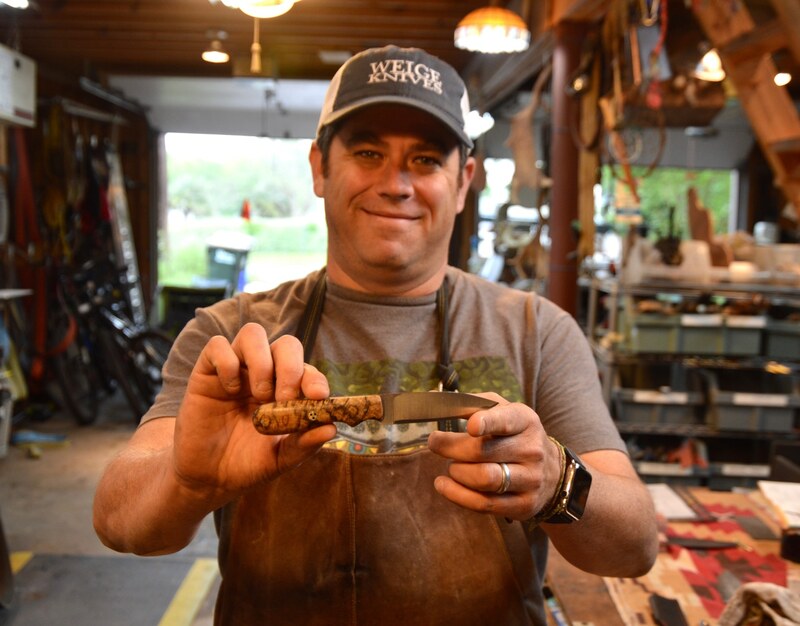 Mike finished our knife making class a few weeks ago and built a knife he personally designed. He arrived w/ a wooden profile that he was looking to build. He chose a Texas mesquite wood handle and the knife was 11″ overall. It inspired Mike to start making knives as a hobby and he performed very well the duration of the class. It was fun to have him in our shop. 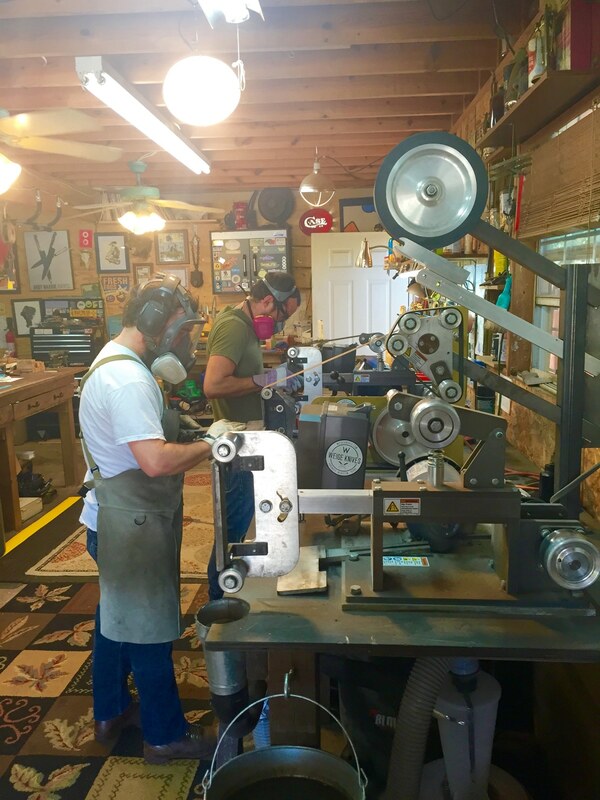 Currently our next opening for the knife making class here in Austin will be during the month of February. Email me at [email protected] for more info. Weige Knives knife class kicks off w/ first student. 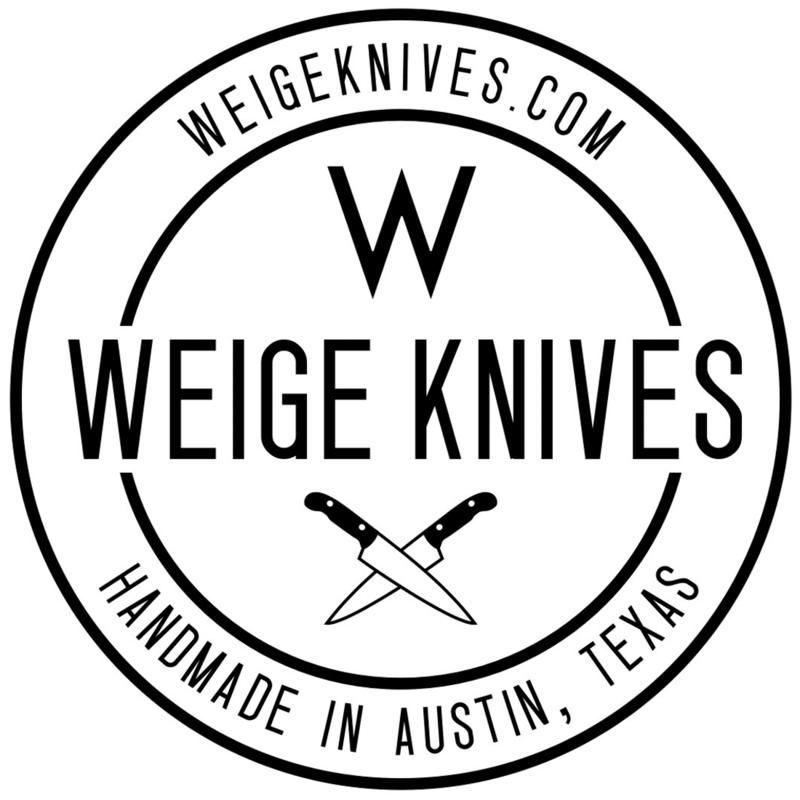 April 2nd, 2016 | Comments Off on Weige Knives knife class kicks off w/ first student.